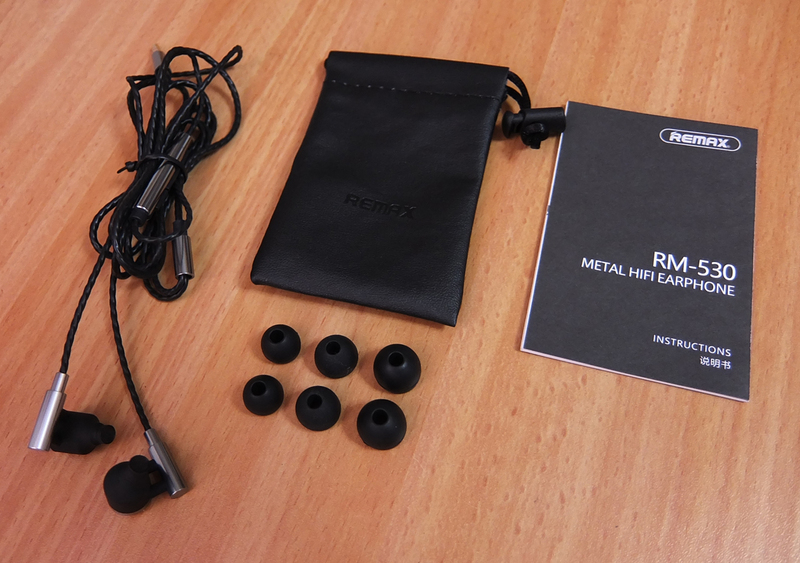 The RM-530 proved to be an excellent option for the average consumer. 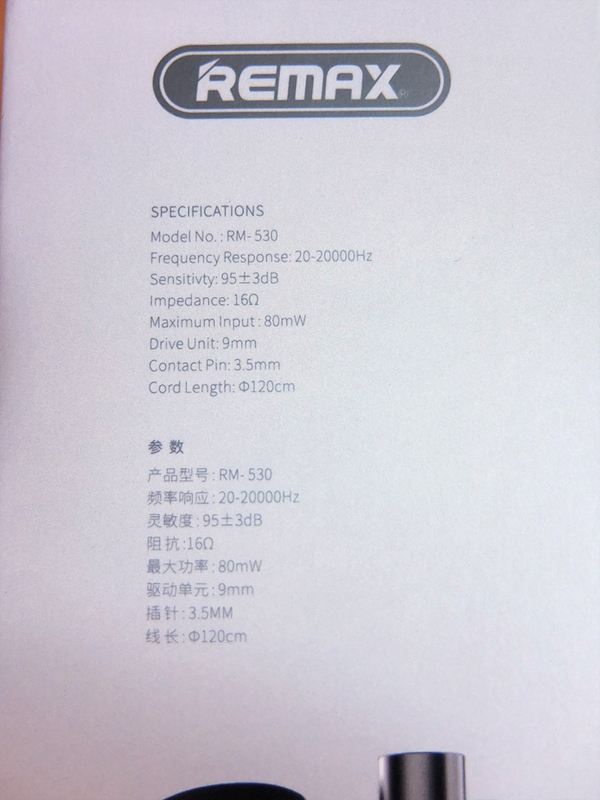 The cable looks very similar to that of Remax RM-720i, but unlike RM-720i's soft and relatively straight cable, RM-530's cable is annoyingly stiff and comes bent out of the box. However, the build quality is great overall. The soft touch coating on the housings makes them very pleasant to wear for prolonged sessions. When looking at the sound signature, it looks odd and you might think that the sound is unnatural. That, however, is not the case. The sound is superb. The sound is not the analytical type, but it's very crunchy, vivid and bright, yet the bass is very present but is also far from being muddy, as it's mainly focused on the lower-end/sub-bass. 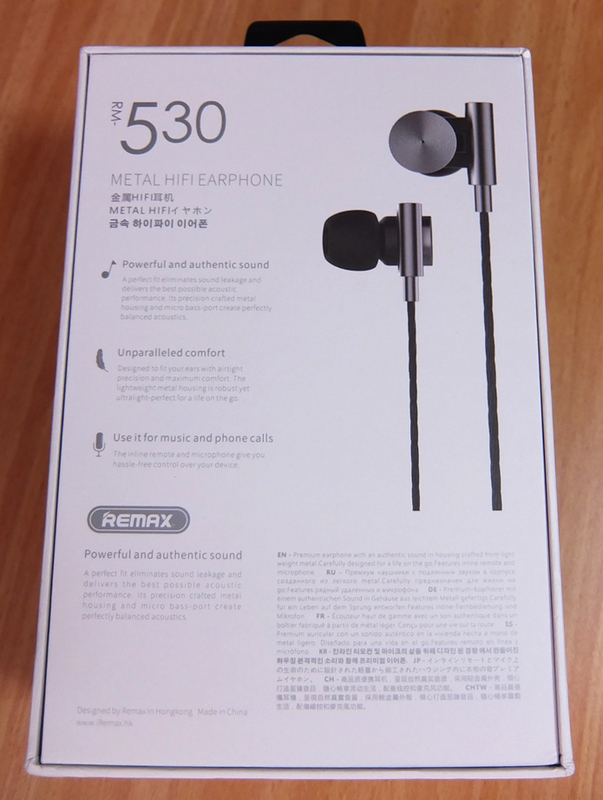 My only two concerns are: they are quieter than other Remax earphones and most top-rated earphones, and the disappointing quality control I faced. I had 2 pairs, both have a channel disbalance, so I reviewed the better one and disposed the more faulty pair. That however can happen with about any earphones on the market, so I cannot punish the sound quality for quality control issues. 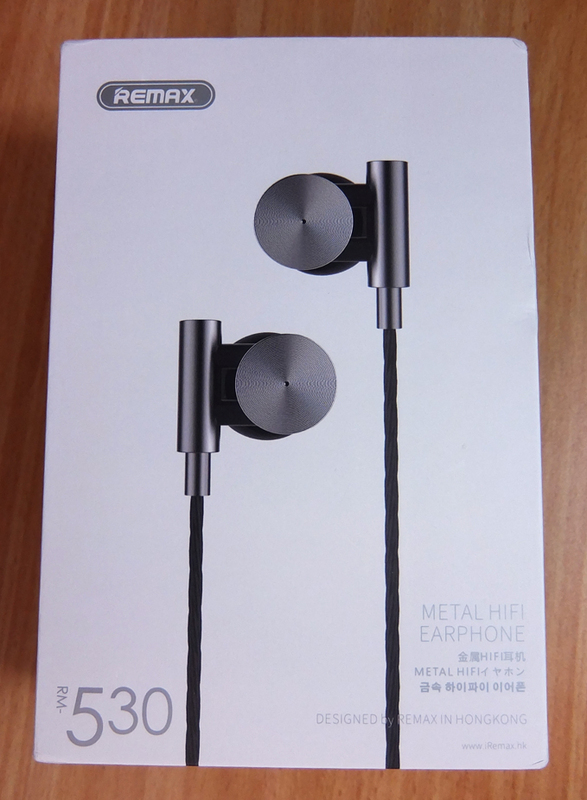 I highly recommend you to try these earphones, hopefully I was just unlucky and you'll get a properly working pair. An excellent sound quality for this price range. Very crisp mids and highs, tonally precise and neutral. Lively and well-balanced bass response, not overwhelming. Very easy to wear and very comfortable to use for long listening sessions. 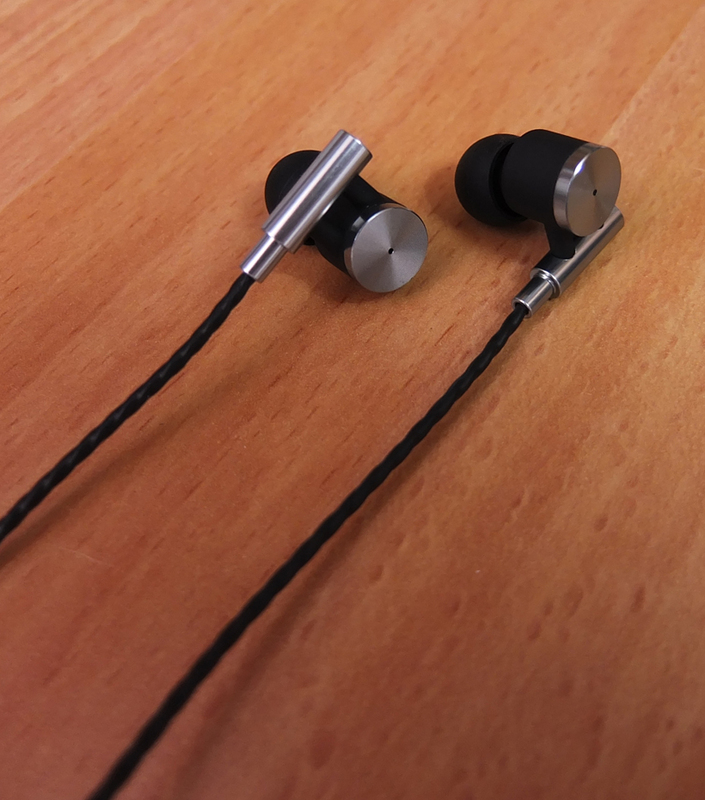 The mids and highs are both quite recessed, being quieter than most highly rated earphones. Annoyingly stiff and bent cable. It comes bent out of the box, and there is no easy way to straighten the cable. Seems like the quality control is not sufficient. Such a huge box with barely anything in it. 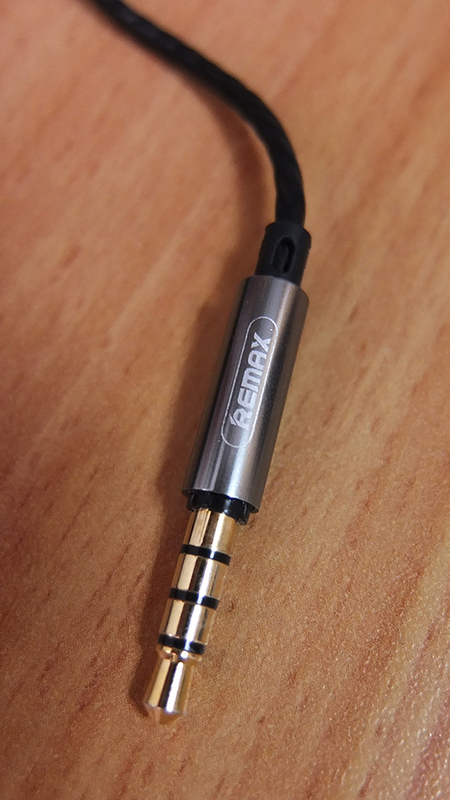 There is more than enough room to keep the earphones rolled in a circle, instead of folded, but Remax seem to be unconcerned about that. 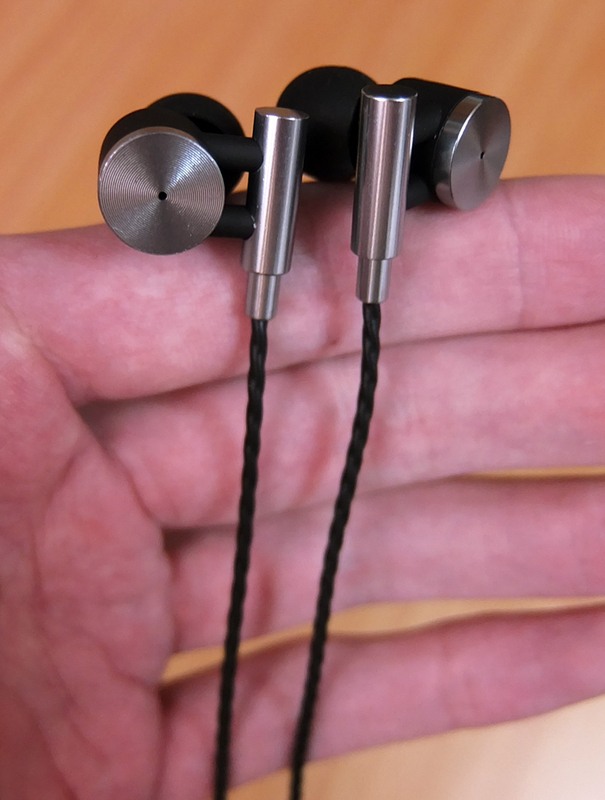 Being shaped very similarly to Tingker TK200, these earphones are very comfortable. 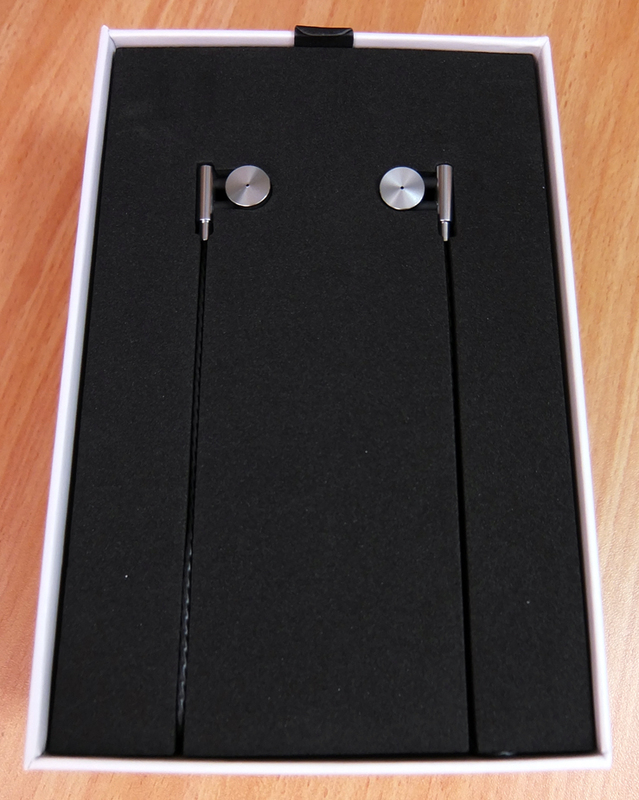 Granted, there isn't much to hold the earphones in place, but the soft touch coating on the plastic part helps a lot. With an unexaggerated fit, the bass is very balanced. It's punchy but might sound a bit cold. The bass isn't the most suitable for electronic dance music, but will suit most other genres when you get a proper seal. I have absolutely no complains about the level of clarity or accuracy of the mids and vocals. I even think that the mids are more tonally accurate than RM-610D. 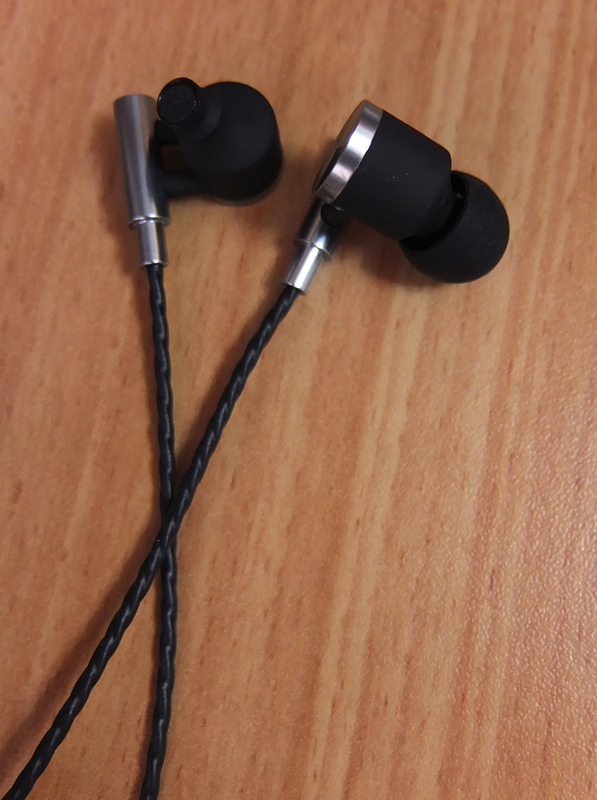 My complain is the overly low loudness of these earphones, especially when it comes to vocals. Even amplifying hasn't done much good, it's like the drivers reach their full potential too early. With that being said, the vocals are very vivid and pleasant, not direct/shouty, perfect for long listening sessions. Despite the substantial dip in the upper-highs, mainly in the sibilance and pierce ranges, the highs are very crisp and bright, with a natural, true-to-life timbre. With that being said, again, that dip actually serves a great deal in decreasing sibilance and pierce as much as possible, with excellent results! The highs are effectively crispier than RM-610D's highs.